Rising stress levels and a growing workload are undoubtedly key factors. 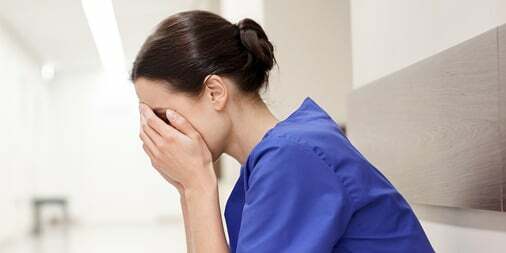 The most recent NHS staff survey, published in February, showed that 40% of workers were ill last year due to workplace stress, the highest number since 2013. It also revealed a decline in staff wellbeing, with a third of employees often thinking about quitting. Improving staff wellbeing is a growing issue for all employers. FirstCare’s own figures show that mental health is now the number one reason for UK absence, but the problem seems to be more acute in the NHS. 2018 was the second consecutive year that mental health issues topped absence reasons across our NHS clients. And the average NHS absence rate, 4.2%, was higher than that of our private sector clients, at 3.5%. As concerns over staffing levels grow, many NHS Trusts are taking positive action to safeguard employee wellbeing. Nurturing those who provide care is now a key priority for the service, and a variety of schemes to alleviate work-related stress, pain and anxiety have been introduced in hospitals up and down the country. Growing numbers of trusts are offering mindfulness classes, physiotherapy and advice on good sleeping habits in a bid to boost wellbeing. Many NHS Trusts simply don’t have the systems in place to meet such requirements, but a good absence management system can deliver these. 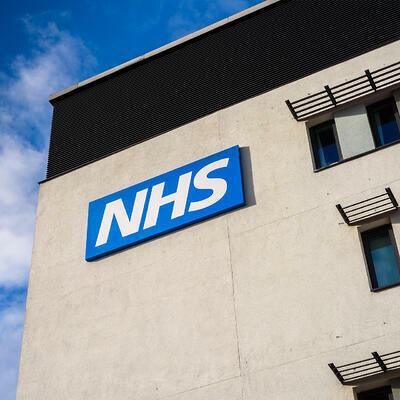 FirstCare is proud to work with 12 NHS Trusts across the UK, supporting over 48,000 employees and helping managers to meet the Agenda for Change requirements. Our absence management service, and the data we collect, gives NHS Trusts complete visibility of the scale and impact of staff absence. By identifying sickness trends we help managers to forecast costs, allocate resources and manage shift patterns. As well as helping the NHS to reduce absence and its associated costs, we’re also supporting staff wellbeing with our nurse-led absence service. When employees call in sick, they speak directly with a FirstCare nurse, ensuring they get the right advice and support from day one. Early intervention and quick referrals can put staff on a rapid road to recovery, by addressing issues before they become big problems. It may seem counter-intuitive for nurses to seek health advice from other nurses. But there is growing evidence that medical professionals can be reluctant to take their own advice! ‘Presenteeism’, when an employee comes in to work despite being ill, is a part of NHS culture. Many staff say that they simply can’t take a day off work, for fear of letting their patients and colleagues down. 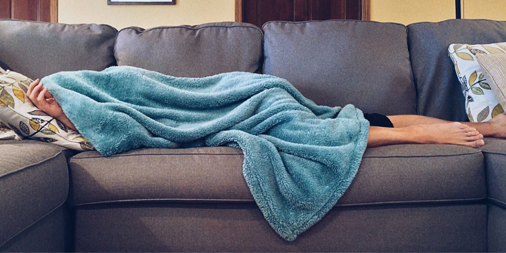 Feeling compelled to work through sickness goes hand–in-hand with high-pressure workplaces. But working when ill, particularly in a hospital environment, can have serious consequences. 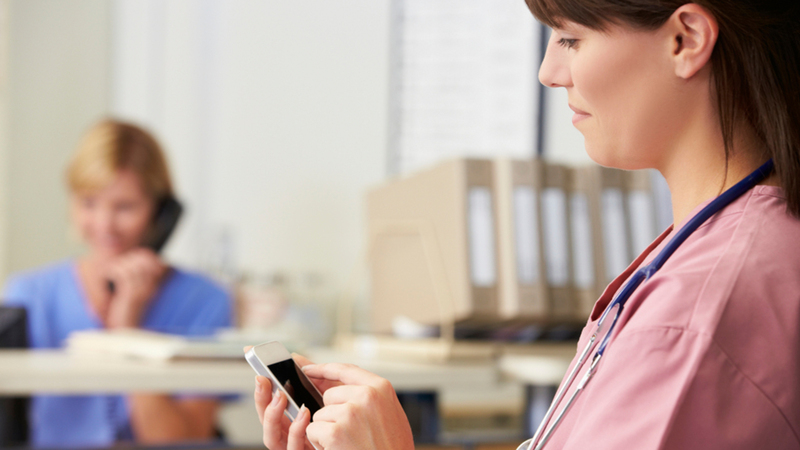 By introducing FirstCare’s absence management system, and giving staff access to an external nurse triage, NHS Trusts are tackling the culture of presenteesim and safeguarding employee wellbeing. One such trust is The Oxford University Hospitals NHS Foundation, one of the largest and most successful NHS trusts in the UK. 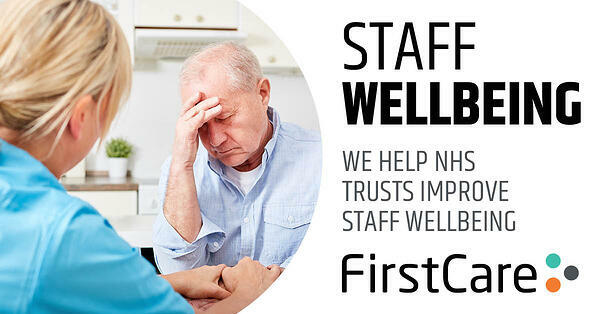 Within a year of working with FirstCare, staff absence fell by 27.6% (see case study here), helping the Trust to reduce its bank and agency spend while increasing staff availability. With over 100,000 unfilled vacancies across the NHS, it would be good to see this trend service-wide. NHS England recently said that it has no chance of training enough GPs and practice nurses to solve the staff shortage crisis. Managing and reducing staff absence will therefore be key to meeting the NHS Long Term Plan. FirstCare’s NHS Trust clients have seen significant results within months of working with us and reducing staff absence is just part of the picture. An effective absence management service can deliver a whole host of benefits, boosting workforce morale and nurturing staff wellbeing. This is particularly true in respect of employee mental health. Both our data and nurse-led service can help managers to identify worrying trends, and arrange early intervention. By caring for the carers in this way we can safeguard the future of the NHS.